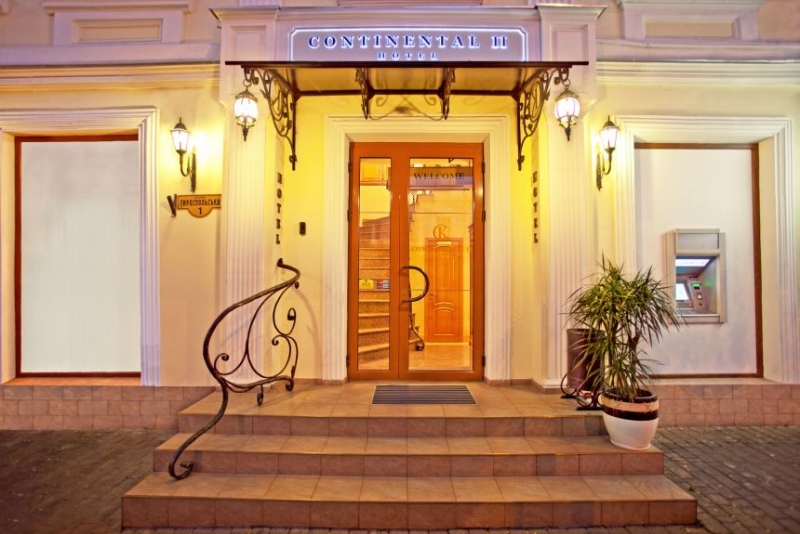 Continental II - online booking - Tour operator "New Logic"
Cozy hotel "Continental II" is situated in the center of business and cultural life of Odessa, three blocks from the main street Deribasobvskaya. 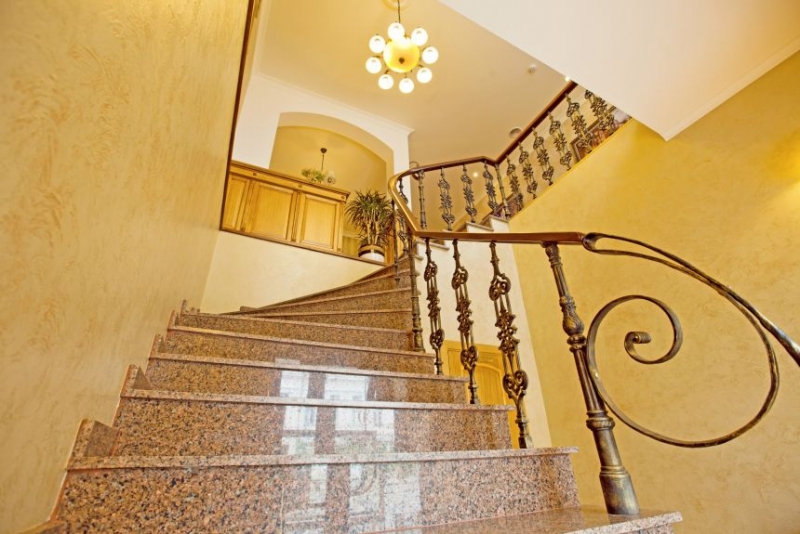 Today «Continental II» is considered one of the best budget hotels of the city. Each of the 12 comfortable rooms, decorated in warm pastel colors, create a sense of calm and cozy. The delicious continental breakfast, flavored organic coffee and nice music - waits for guests every morning. Free Wi Fi is available throughout the hotel. Staff are dedicated to ensuring guests receive individual care during their stay.